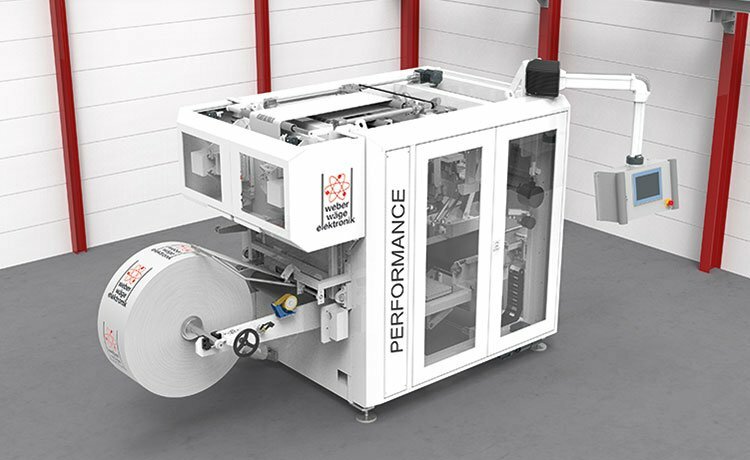 The FFS packaging system in the PERFORMANCE series is currently one of the most advanced and versatile packaging machines of its kind. 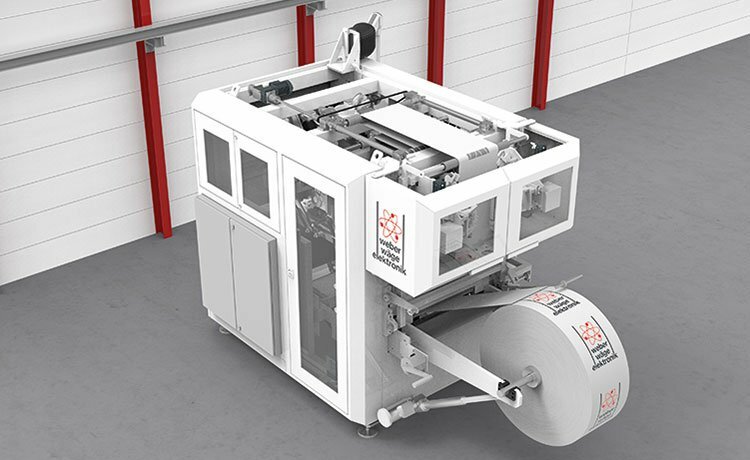 In addition, it can be individually adapted to meet your requirements thanks to its compact, modular design. 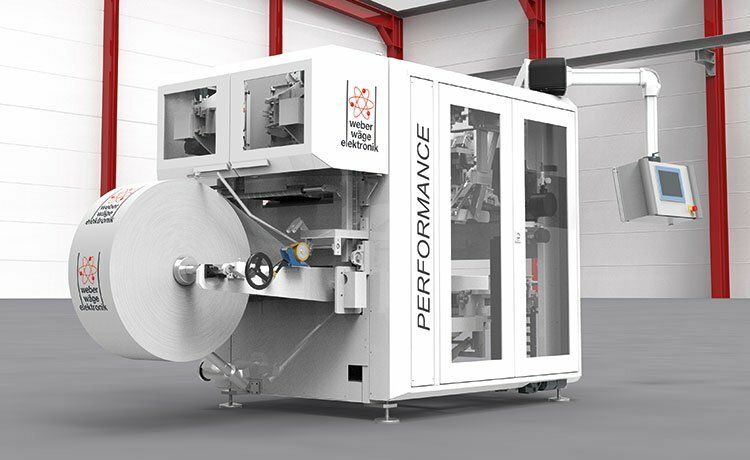 up to 500 bags per hour in the gross version (integrated scales). We offer complete turnkey solutions including the design, construction, production and commissioning of comprehensive filling and palletising lines.